Covering the needs of business and domestic customers alike, our 10ft containers are big enough to store the entire contents of a larger flat or smaller family home. Many of our customers also use our medium-sized storage units to look after excess inventory, office furniture or even industrial equipment while not in use. Bicycles, motorbikes, ATVs and so on can be stored safely and securely, alongside seasonal machinery and equipment for winter storage. Whatever your needs, we’ve got you covered with our high-quality, low-cost storage solutions. 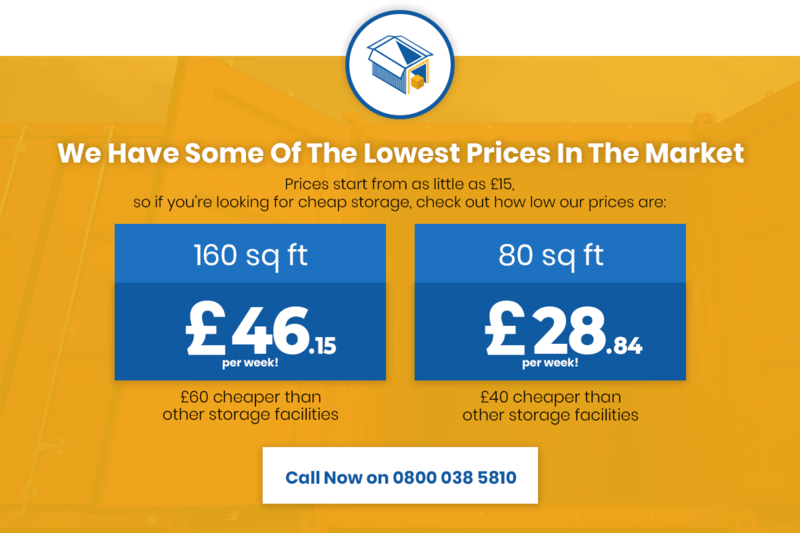 Available for the low price of £36.93 per week or £160 per month, we offer bespoke storage packages that cater to the precise needs and budgets of our customers. 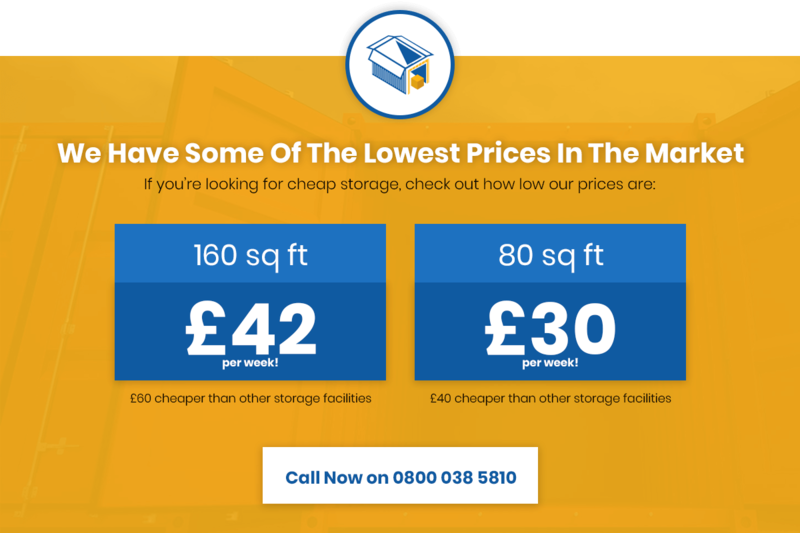 Call today to discuss your storage requirements for the best possible quotation.